This letter was delivered by hand to the leaderships of the Partido Obrero (PO) and Izquierda Socialista on Wednesday, February 15. Comrades: Yesterday, through the statements of comrade Altamira in a note in the daily paper Página/12, we learned that, at your next Party Congress, you will discuss a proposal for setting up a common Party of the forces that make up the FIT. These statements were confirmed for us by Gabriel Solano. First and foremost, we want to welcome what could be the beginning of a serious and profound discussion among all the members of the FIT, about what should be the ways to build a big revolutionary workers’ party in Argentina, and the rebuilding of the Fourth International, facing the historic crisis of capitalism, just as the PTS has been proposing for months within our Workers’ Left Front. Since we completely agree with Altamira’s definition, “neither unity without principles, nor a liquidationist sectarianism,” we reaffirm the need to begin discussing now the theoretical/political, programmatic and strategic agreements and differences that our respective organizations have, beyond the common denominators established in the program of the FIT. This has been our approach on numerous occasions , in pursuit of exploring the conditions for the setting-up of a common party of those of us who claim to be revolutionary Marxists (Trotskyists) and for the reconstruction of the Fourth International. (1) A blog and/or bulletin for debate for all the members of the organizations that make up the FIT, about the essential foundations for setting up a common organization, that we set forth above. (2) The opening up of each one of our presses with one page per issue, so that the organizations of the Front will be able to their ideas and proposals on the debate. (3) Concerning international matters, we reiterate the Resolution of the XII Congress of the PTS, from last December: “In view of the worsening of the world capitalist crisis, of the resistance that the workers and the youth in several countries of Europe are beginning to exert, and the revolutionary process begun in Egypt, the XII Congress of the PTS has called on the comrades of the member forces and followers of the FIT to carry out a programmatic and strategic deliberation to discuss the conditions for a future International Conference for the reconstruction/re-foundation of the Fourth International, the World Party of Socialist Revolution, extending this proposal to the international organizations that each tendency includes. The PTS is part of the Fracción Trotskista por la Cuarta Internacional (FT-CI), that has organizations in twelve countries of Latin America and Europe.” We are not unaware of the differences among the organizations of the FIT. In this aspect, we do not agree with considering as secondary the historical differences we still have concerning, for instance, the organization of the movement of the unemployed and its relationship with the bourgeois state, where the evaluation of the historical experiences should allow us to clarify the program with which we will confront similar phenomena; or about questions of incandescent relevance, like the big difference with the comrades of Izquierda Socialista about the attitude of revolutionaries on the imperialist intervention in Libya, or, even more recently, in Syria. We also have differences, at a national level, regarding a not unimportant matter, like the necessary marking of boundaries with Plataforma 2012. However, we have maintained and continue to maintain the need to begin this debate to clarify the magnitude of the programmatic agreements and differences, in pursuit of advancing in a “unity with principles” of parties in Argentina and of taking big steps in the reconstruction of the Fourth International. In this framework, we consider it essential to demonstrate now the real desire of the forces that comprise the FIT to advance beyond the tactical electoral agreements that we have already established, avoiding “liquidationist sectarianism.” From this emerges the importance that the publication of a monthly political-cultural magazine, promoted by the Assembly of Intellectuals supporting the FIT, where a large number of male and female comrades are participating, that are not politically active in any of the political tendencies that make up the Front nationally, has for the development of the Workers’ Left Front. We are concerned by a certain delay for its realization, in what we believe would be a real leap for our Front: a publication, from the Left, of the highest editorial and graphic level, of which we are capable, that would be a complete innovation in the political and intellectual arena of the country, since nothing like it exists, distinguished from the capitalist parties and their related intelligentsia. We are dealing with the possibility of having our own publication, that will reach not only the universities, but, through public sales and on the newsstands of the entire country, all the groups that have found themselves identified with the Front. 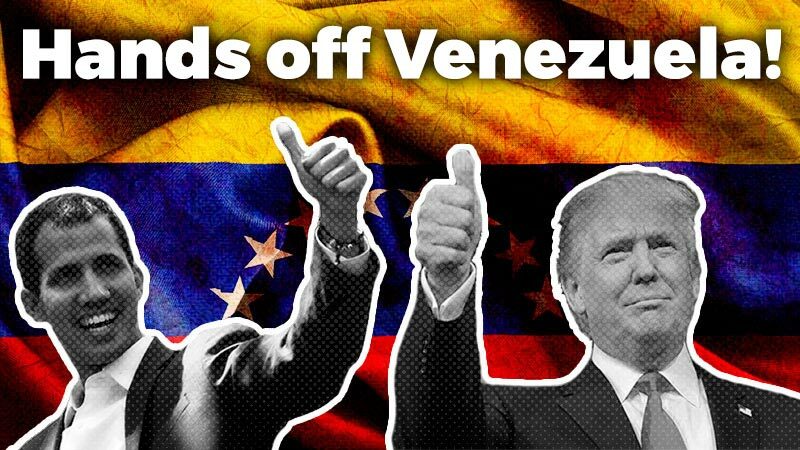 This measure would be a superior instrument for demonstrating the joint wish that the eventual statements we publish about political actions of the national and international situation on which we agree. We are hoping to advance, at the next coordinating meeting of the FIT, both in the content and the way to discuss the process of an eventual unification of a party, and about the first issue of the magazine that it was decided to launch, at the most recent meeting of the Assembly of Intellectuals in support of the FIT, and all the initiatives that you and the comrades of the IS have proposed. 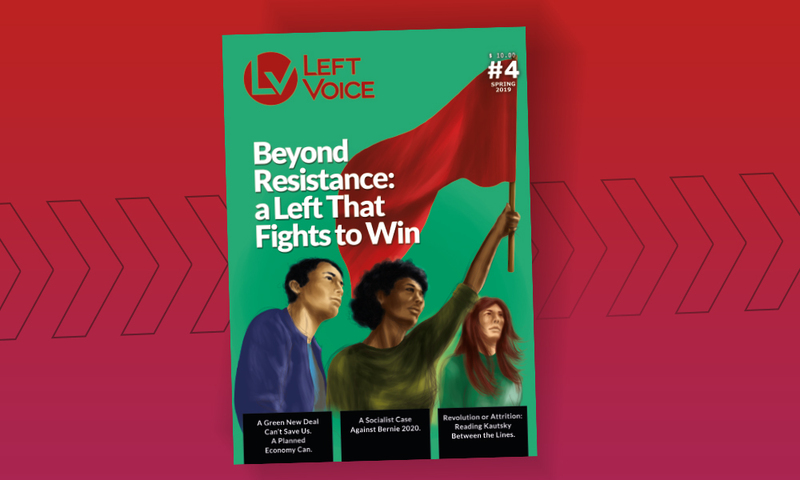 “For a United Revolutionary Party,” La Verdad Obrera, 109, September 30, 2002, and “Letter to the working-class and socialist Left,” Special Supplement to La Verdad Obrera, December 19, 2007, among others.